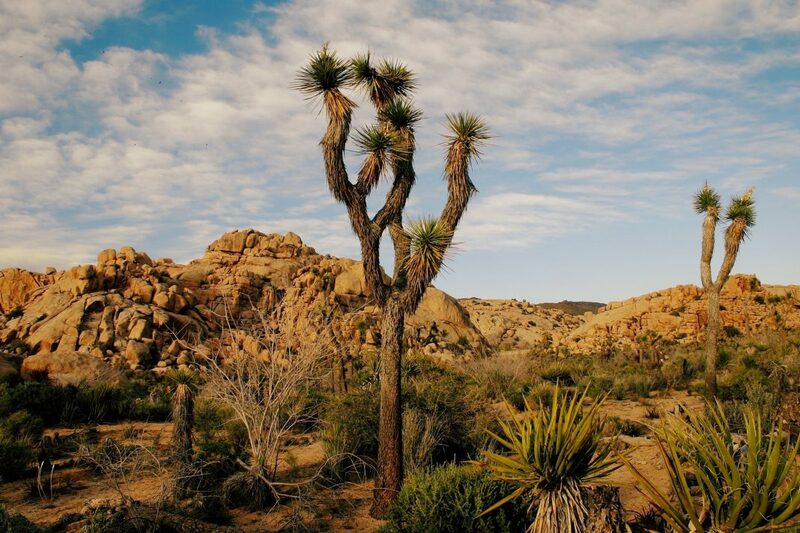 Joshua Tree is a special place for many Californians, with a landscape unlike almost any other on earth. During the government shutdown, when Park Service staffers were unable to provide their usual management of the 1,200-square-mile park and the people passing through it, so much havoc was wrought on that landscape that it could take centuries to fully recover. “What’s happened to our park in the last 34 days is irreparable for the next 200 to 300 years,” Curt Sauer, a former superintendent of the park, said during a rally over the weekend. As the Desert Sun reports, the event was organized to raise awareness of the issues National Parks faced during the shutdown. During the shutdown, furloughed park staff were instructed to leave the park’s gates open and unattended. Initially some facilities and campgrounds were also left open, but eventually had to be closed, after irresponsible behavior and public safety risks were reported. “People are walking off trails, bringing their dogs, people are trampling and destroying the things they want to preserve without knowing it,” David Lamfrom, director of the California Desert and National Wildlife programs of the National Parks Conservation Association told CNN. Other reports included illegal drone flights, camping in unauthorized areas, off-road driving, and visitors entering restricted areas. And then there was the matter of the bathroom facilities. During the shutdown, flush restrooms were locked, leaving only vault and portable toilets available. Volunteers from the surrounding area pitched in to help with maintenance, but were unable to keep up. 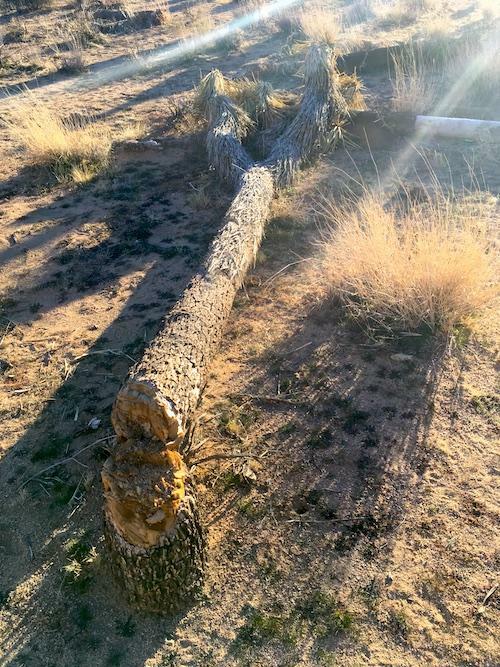 By the time the shutdown finally ended, a National Park Service survey of the damage found Joshua Trees chopped down and left on the ground, vandalism to rocks, the cutting open of chains and locks used to close the campgrounds, and the discovery that people coming into the park had driven off-road so extensively that two new vehicle pathways were cut through previously pristine desert areas. Joshua Tree’s ecosystem is a delicate one–and it has already shown signs of stress from the surge of visitors to the park in recent years. In 2017, nearly 3 million people came through the park; only five years before, in 2012, it was just 1.4 million. As park staff return to work, they’re faced with the challenge of protecting the environment for future generations to explore.